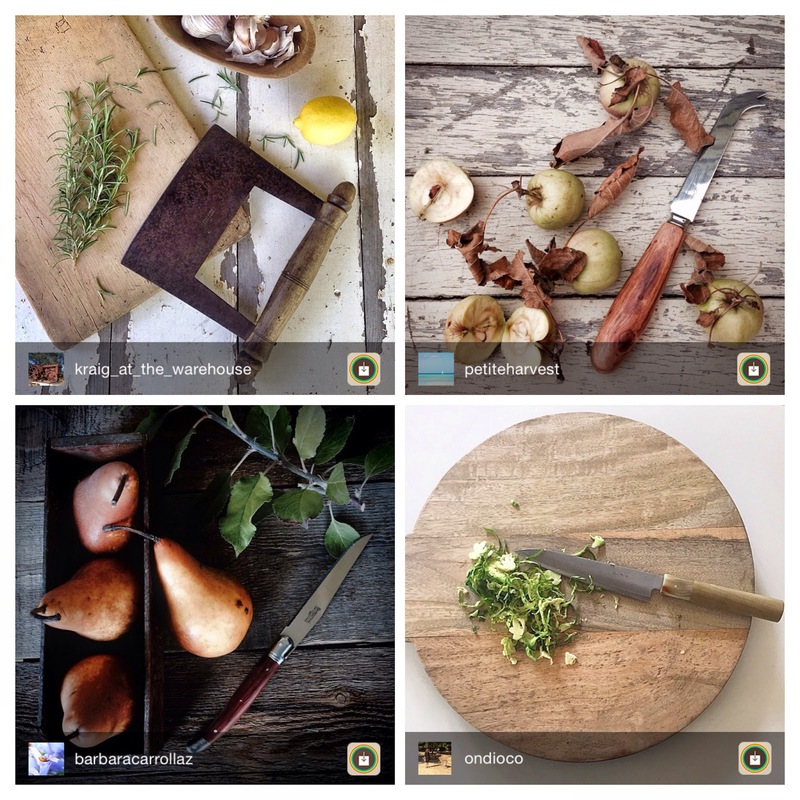 There have been some beautiful entries to #theknifeseries challenge on Instagram. Source Home + Object, the sponsor of the leather bound Barbara Wiggins notebook prize, has made a choice. And a wonderful one at that. 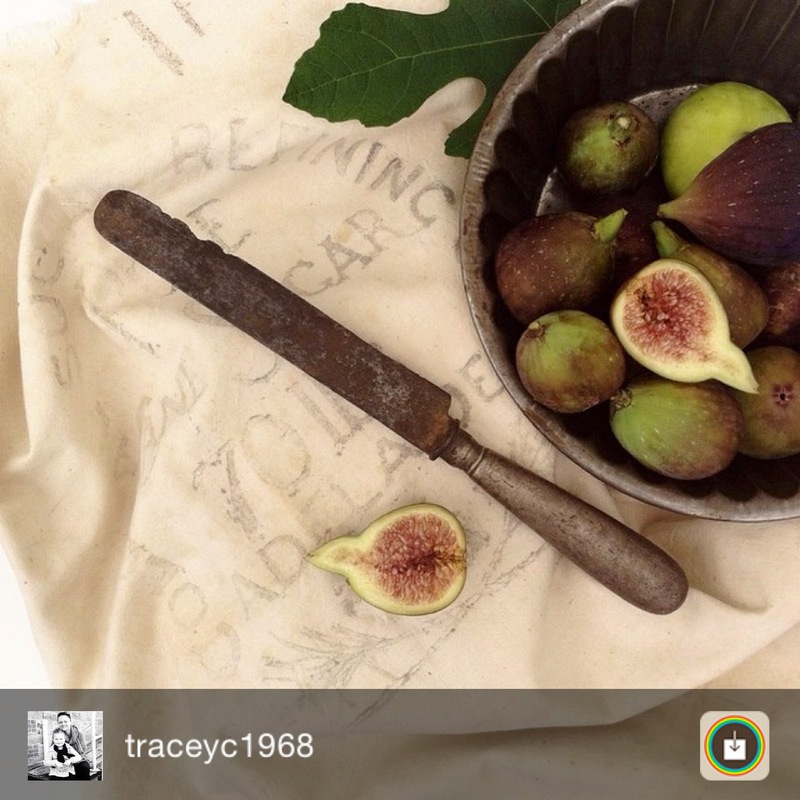 The winner is @traceyc1968 with this rusted vintage knife and these succulent looking figs. The composition and colours are perfectly well balanced. Well done Tracey! It must have been so hard to choose, so a Big Thank You Source Home + Object for sponsoring and making the final decision. Not an easy job at all. See you next month for another fun challenge! On Instagram the hashtag #paintme_traceypotter is used by the artist Tracey Potter for her IG followers to leave a pic for her to paint. She delivers a wonderful water colour likeness to the original. 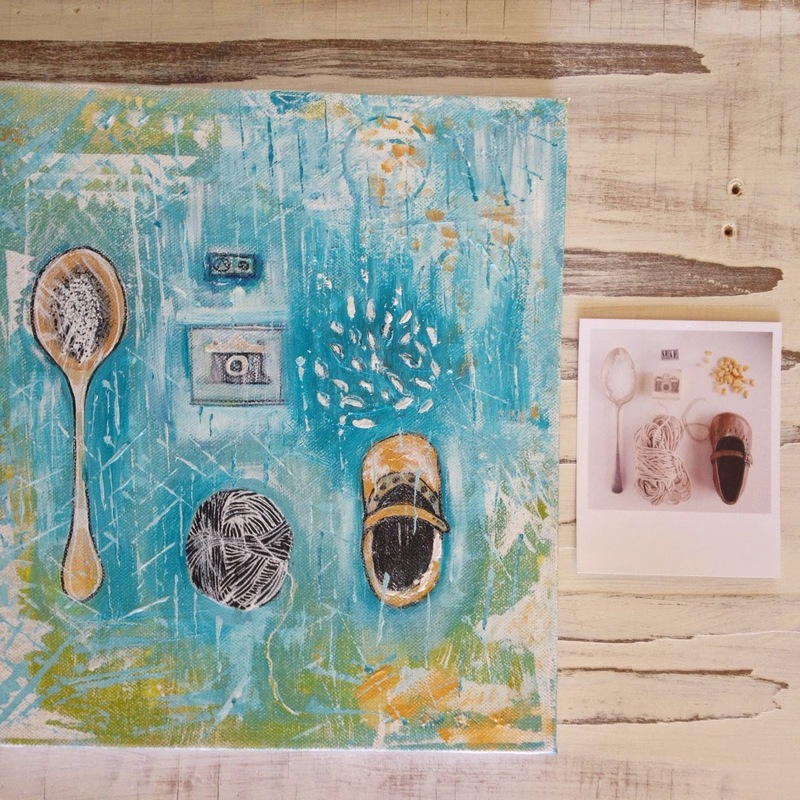 This inspirational lady has given me an idea to get back into more creative pursuits and to invite those of you along who would like to stretch your creative muscles. So here's a new challenge. It's called The Insta Project1x12. Using one of your own Instagram photos, try to draw, paint, collage or use any form of art you like, to recreate it. Then post your developing art work to #theinstaproject1x12 . Here is my January attempt. This pic was taken as part of the Interiors Addict #7vignettes monthly challenge with the theme '7 things starting with the letter S'. The print was made by origrami which is an Australian company specialising in printing Instagram photographs. The idea is to work on only one piece of art per month, which hopefully isn't too onerous. I would love to share your endeavours and from time to time regram favourites. You don't have to be an artist, I certainly am not. It's all about developing your creativity and sharing your journey with an interested community. Hope you'll join in the challenge. This month I am collaborating with the business team at Source Home + Object to run an InstaComp to win a beautiful Barbara Wiggins, London leather-covered notebook. 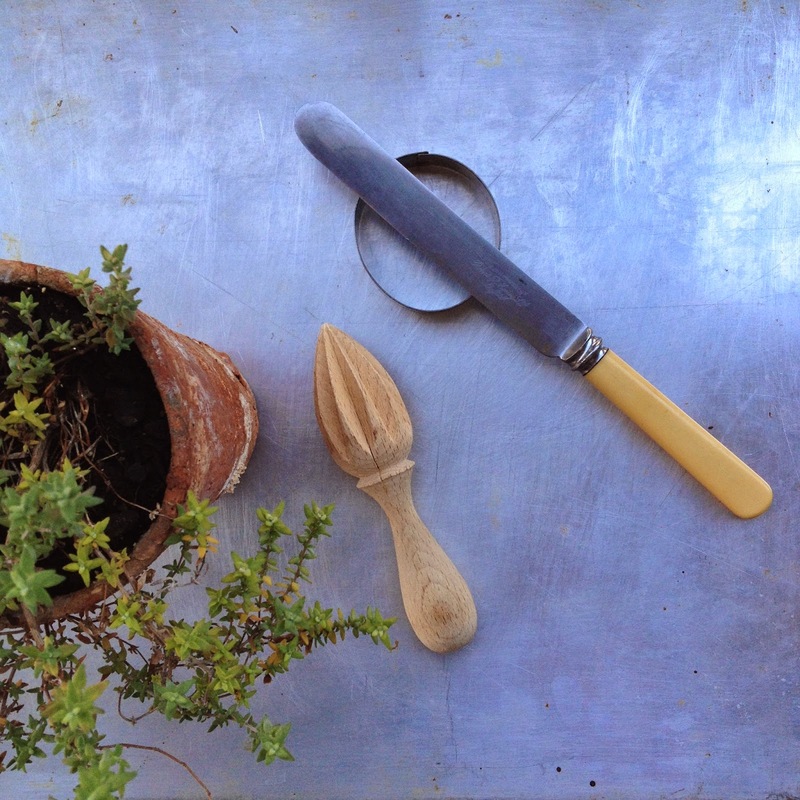 The theme this month is a continuation of the cutlery theme I started in November. The first competition was called #the spoonseries, then in December #theforkseries and now in January #theknifeseries. Winners will be judged by Source Home + Object and the winner posted on this blog. I'll feature favourites during the competition on my Insta feed . 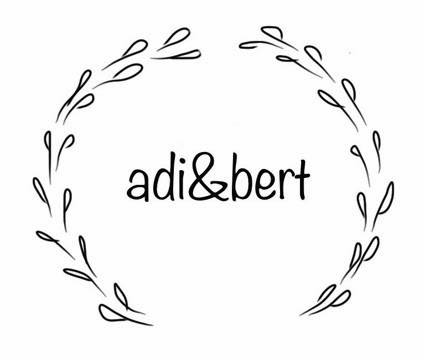 Looking forward to your amazing creative posts! 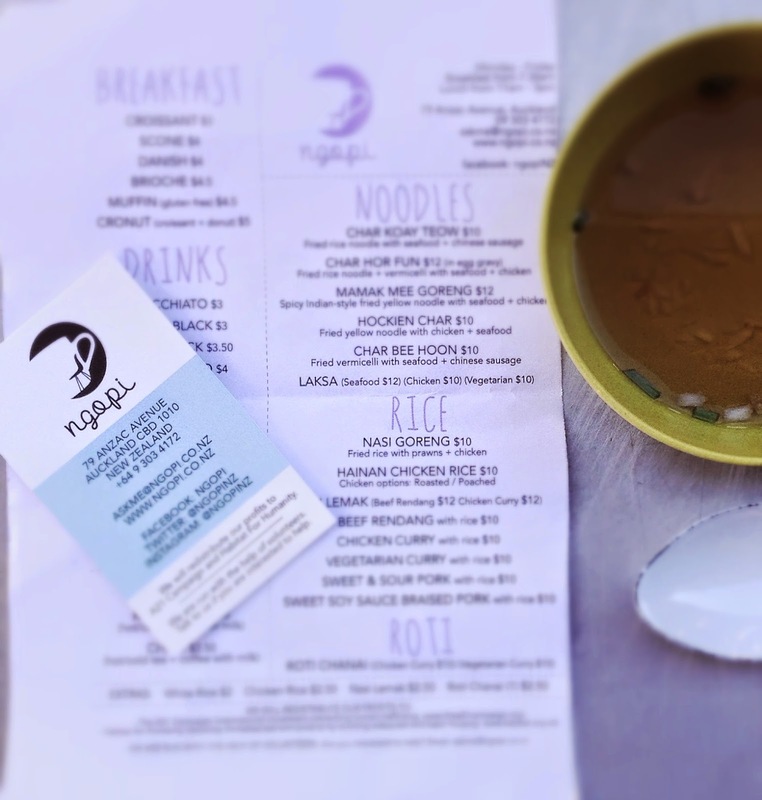 I was blown away today by an amazing little restaurant on Anzac Drive in Auckland called 'ngopi'. This little gem of a place is staffed by volunteers so that profits can go to charities that make a difference to people's lives - Habitat for humanity and the A21 Campaign. How charitable is that! Well all of the above, works for me. The atmosphere is simple and upcycled, but done cleverly and with style and the Indonesian food is tasty, fresh and affordable. I wish them every success.